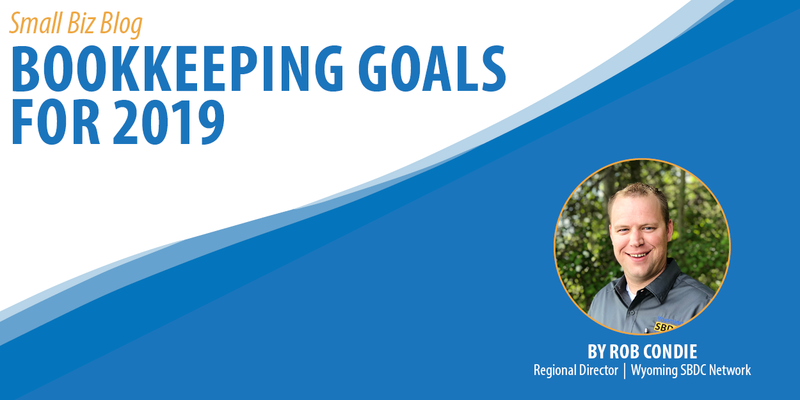 When it comes to small business goals for 2019, bookkeeping may not be the top of that list for most business owners, especially the tedious task of reconciling. But if you’re the type of business owner who hasn’t reconciled their accounts in ages, then not only will you be dealing with a very frustrated CPA this tax season, you’re putting your business at risk. The good news is that it’s never too late to change. Committing to reconciling your accounts on a regular basis will help in the long run because it can help your business prepare for new expenses, afford bonuses or raises for your workers, or give you clean numbers to give a bank for a loan to help grow your business. All it takes is committing to a plan and taking small steps in that direction. As I’ve said in a previous post, the first thing I tell clients is to invest in good accounting software. Some clients swear by spreadsheets programs like Excel, but those programs lack audit trails and don’t’ track income streams. I suggest programs like Quickbooks, which handles your accounting data effectively and securely. Once the software is in place, it’s a good habit to start reconciling at the beginning and end of every month. Not sticking to a reconciling schedule can lead to bigger issues down the road, especially for some business owners who put it off month after month. Imagine how hard it is to remember a purchase you made three months ago, now imagine going back three years! If you reconcile as you go, it keeps you on top of what is going on in your business and can help you spot potential problems like high expenses, low revenues and accounting errors. Another good bookkeeping habit is learning your accounting software and using it to the best of its ability. As a QuickBooks trainer, I can show clients how to use Quickbook’s invoice function, along with other functions like how to receive payments against invoices, how to track expenses, and how to record all deposits. Knowing how to properly use your accounting software makes it easier to see your current numbers and gives your CPA accurate numbers when it comes to filing your taxes. There will be times throughout the year where you’ll get busy and not stick to your reconciling schedule. Don’t look at these as failures, instead see them as natural steps in the learning process. You don’t have to go it alone either.  The Wyoming Small Business Development Center (SBDC) Network offers no-cost, confidential assistance with bookkeeping and accounting software to help your business get on the path financial health. Creating new bookkeeping habits doesn’t happen overnight, but with patience and determination you’ll be on track to achieving your business goals by this time next year. Robert Condie is the Southwest Regional Director for the Wyoming Small Business Development Center Network. Rob is a QuickBooks certified Pro Advisor and can help in most all of the other well-known systems available. He received his Bachelor’s Degree in Accounting from Dixie State University and has two years of commercial lending experience as well as three years as a retail manager. In addition to his professional pursuits, Rob is an avid outdoorsman and loves spending time in the mountains or on the water. He also enjoys time spent with his four kids and wife doing just about anything.